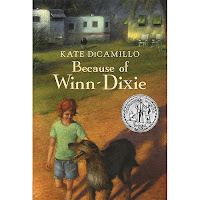 We are a couple of weeks into 2011, but we had several more books that we read and absolutely loved in the past year. 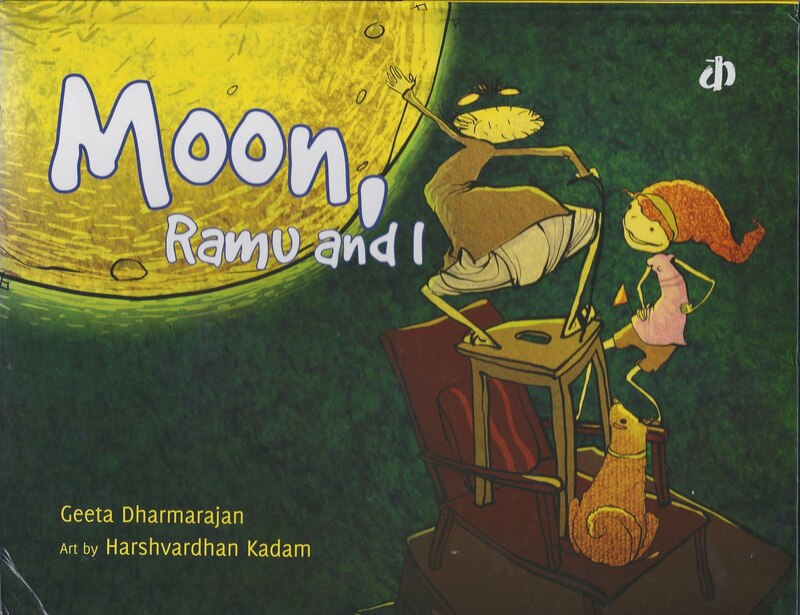 Here are some more picks we discovered in 2010..
Eecha Poocha by Kala Shashikumar, is a famous Malyalam folktale. Eecha(a fly) and Poocha (a cat) prepare the Kanji together and Eecha flies off to bring a Jackfuit leaf to be used as spoon for eating the Kanji but can Poocha be trusted with the delicious dish in front of her. A hilarious rhyming sequence of events happen after this and the wackiness of the same are brought out brilliantly by none other than Ashok Rajagopalan. This reminded me of a Punjabi folktale that my mother used to narrate to us when we were little kids and then I told many times to my own children. A chidiya (sparrow) and a kauwa (a crow) make khichdi and when it is all done, kauwa wants to go and take bath first but chidiya finishes the khichdi in his absence. The crow gets very angry and he puts a hot knitting needle to the sparrow's tail. Sparrow jumps up and down screaming - Oh my bottom is burnt, my bottom is burnt and the crow reprimands the sparrow by saying - 'Then why did you eat someone else's share'? It sounds very funny when rustic Punjabi lyrics are recited in authentic accent. The kids used to wait for this part. Bold color illustrations, with a little boy as the protagonist, digging, dumping, rolling and scraping, pretending to be the machines he so loves to play with and read about it, this book was much-enjoyed at bedtime, or otherwise. I liked that it inspired imitation and movement rather than passive listening - it was nice to see the little arms make the scoop and dig motions, his whole body rolling on the floor like a roller and so on... the rhyming text was easy to read along. I dig my hand into the sand, my scooper hand. 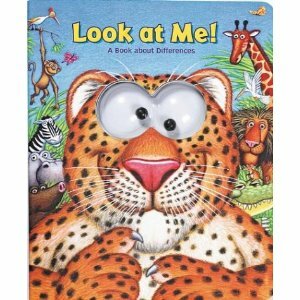 Characteristic Googly eyes and bright bold color illustrations mark this set of books by Michael Terry, which seem to be the most-read books of 2010 for the 2-1/2 year old. What makes Cry-ceratops weep? Why does Glee-Rex always smile? What does Angry-saurus do? 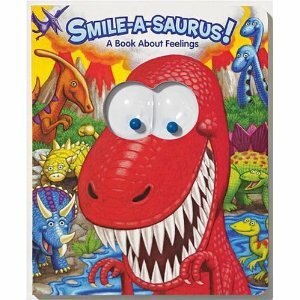 We find out via the rhyming verses in Smile-a-saurus which talks about feeling and how to recognize and handle them. With his tail he would bash things to bits. He would stomp his big feet, and turn red as a beet. Other dinos just laughed at his fits. We are all different, it's true. Look At Me highlights this via the exchanges between the various animals about their differences..
"Lucille Ladybug sat on her leafy rug. She said, "Aren't I the best, Billy Bee? My spots are so pretty. I'm red and I'm witty." "Yes", said Billy Bee, "but stripes work for me!"" ..but concludes with a gentle and affirming message we come in all sizes; we're full of surprises, we love being ourselves, how about you? The two fox cubs are on their first independent walk in the jungle and meet many different creatures of the jungle - some very shy and some scary, some harmless and some ferocious, some friendly and some not so friendly. The breathtaking wildlife photography by Tim Ostermeyer brings the cubs and all the animals that they meet, to life and overall gives a very fresh look to the story. The actual photographs impart the true feel of the forest in this book. 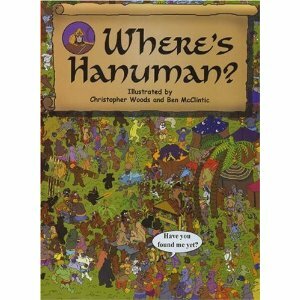 We loved the very complex Where's Hanuman? mentioned by Art in her contribution. In fact I had organised a treasure hunt at [my daughter]'s birthday party and given this book away as a party favour, as it fit my theme brilliantly! 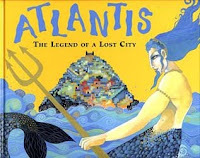 The book retells the legend of the lost city Atlantis in a child-friendly way. The five-year-old pored over the illustrations, taking it in slowly, returning to it many times. Zeus' wrath and Poseidon's decision to destroy the city watching people being hurtful to each other possibly triggered a number of thoughts in her head, trying to clearly demarcate the world of mythology from her own... The book brought up the topic of God in the context of her own life and we had some interesting discussions. For my preschooler, 2010 was a year filled with unabated energy and unbridled enthusiasm in exploring the mundane and learning new things. Everyday activities sparkled with simple and spontaneous pretend-play sessions. Dramatic tea parties, cooking sessions, and let's play hair-dresser were clearly her most favorite things to do indoors. Outdoor activities buzzed with nature exploration, trips to the local parks and the library, and countless times climbing the carousel. Walking over bridges, looking at monuments and chugging on long train rides were some of the truly memorable things we did during our summetime travels. 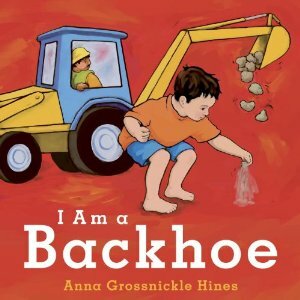 But most importantly, when it came to reading, we tried to choose books that encapsulated her experiences and learning in all of the above areas. 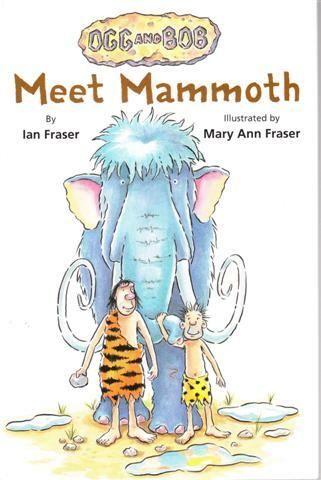 The Brat and Bean love animal stories. Any animal angle and the story is promptly a hot favourite. 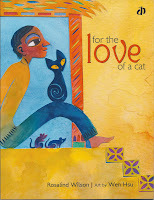 For the Love of a Cat by Rosalind Wilson is about an impoverished artist has only a cat as his family. And he loves her so much that he even gives her his last meal. As they lie down to die of starvation, a group of priests come by and offer him the important task of painting the Lord Buddha's portrait, surrounded by all the fauna. The only condition - there must be no cats as the Lord does not like them. The artist is torn between his art and his cat - what does he do next? Illustrations are by Wen Hsu - bright, strong and colourful. Read over and over, it is a dog-eared tale of a cat. A story of a fifth grader boy - Nick, whose objective is to distract the teacher in the class at just the right time so as to avoid the assignments. But he ends up inventing a new word for 'pen' - 'frindle' and it is an amazing story how the whole nation starts using this word and finally 'frindle' qualifies to enter the Dictionary. 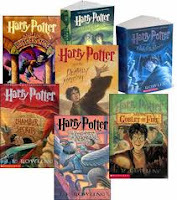 Some of the things that I liked about the story were - Nick using his adventurous disposition in positive way without showing disrespect to any of his teachers anywhere, the utmost commitment of the teacher Mrs. Granger, and the lovely student teacher relationship. The last few pages are sure to make the readers a little overwhelmed with emotion. 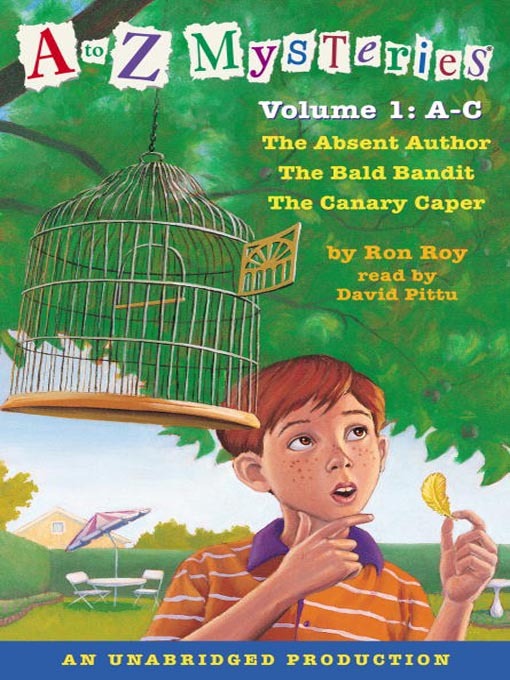 Frindle is a great story with perfect end. 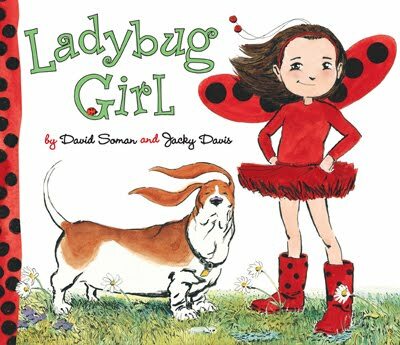 This is the first one in the series of Ladybug Girl books. The story revolves around a little girl named Lulu whose brother doesn't want her around. Standing up for herself, she embarks on adventures in the backyard with her dog, Bingo. The book is a celebration of simple and unstructured everyday activities in the llives of little ones. 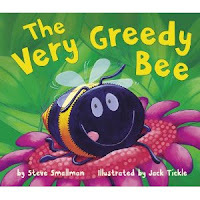 I liked it for the novelty and simplicity of the theme, although I confess the cynical adult in me couldn't help but notice a few negatives, which seemed to leap out of the pages the more I stared at it. Left me wondering if it was a book that was playing on adult nostalgia, and also the coverpage with Lulu in a native American costume seemed a bit overexaggerated in my opinion. Nevertheless, it was a huge hit with the preschooler who loved Lulu's sprightly behavior and playful characterization. 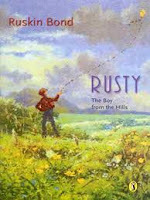 We discovered the joys of Ruskin Bond's stories, and have started with the Rusty series- the first book, Rusty, the Boy From the Hills, chronicles the adventures of Rusty, an 8 yr old, complete with all the scrapes he gets into with his family and a whole menagerie of animals. The funniest we encountered by far was Younguncle Comes to Town reviewed here. We got and read the entire Anastasia and Sam series by Lois Lowry, one of which was reviewed by me here. In 2010, my eight year old for the first time explored different genres in chapter books, which included mystery, historical fiction, newbery winners etc. Here are a list of books that we will dearly hold on to as some of her favorite reading related memories in 2010. 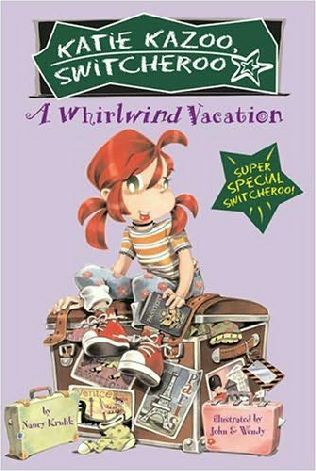 If you were to ask my daughter what would be the single most favorite series of 2010, I have no doubt Katie Kazoo would top the list. She has enjoyed reading and re-reading almost every single book in the series. The interest stemming from the fact that she was able to relate to Katie's boundless energy and hilarious antics and especially, the part about being a vegetarian completely got her hooked on to the series. Mystery books and summertime go hand-in-hand. 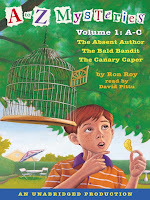 Written by Ron Roy, this series features 26 titles, one for each letter of the English alphabet. 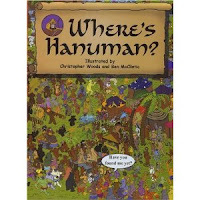 (From Absent Author to Zombie Zone) The bite-sized mystery books served as great staples for the eight year old as she lounged lazily on summer afternoons savouring each of them. A also discovered Harry Potter this year, and we have been reading the books together in serial order. Actually I have been reading the books aloud to her, and they breed many interesting discussions. We have finished books 1-4 by now, and are halfway through book 5. A list of the best books enjoyed this year would be incomplete without these. Kate DiCamillo weaves an adorable tale of friendship and acceptance. 10 year old Opal adopts an abanadoned dog and spends the entire summer joining the dog in the adventures he takes her on. The dog helps her make new friends and in the process, she also manages to cope with the sadness caused by her own mother's abandonment. The series tells stories of American girls who lived long ago. 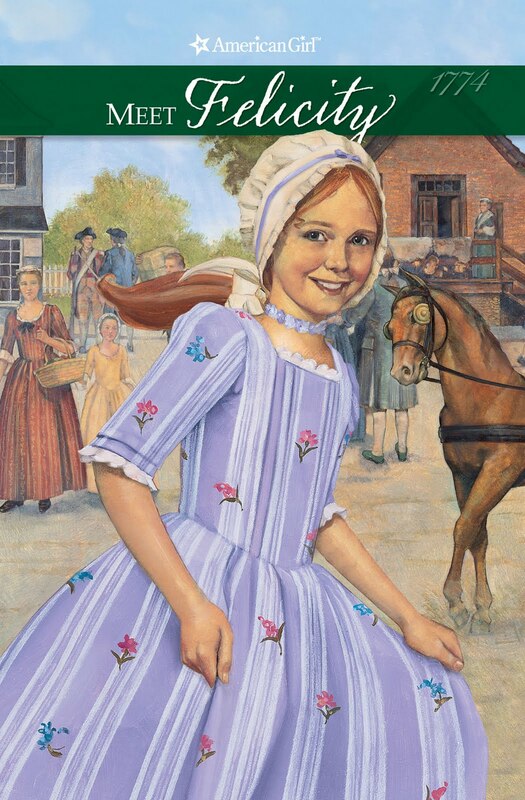 Told in historically correct ways coupled with engaging illustrations, this series is perfect for little girls who love spunky fictional girl characters. The series was a huge hit in the home front. That's it for our list! What great books did you discover in 2010? What a great list, KM! 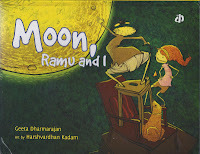 I have seen the Katie Kazoo books and the A-Z mysteries in stores and libraries, Prabha, but did not really pick them up. They sound interesting from your review. Would they be OK for a 9yr old? And of course, Frindle! 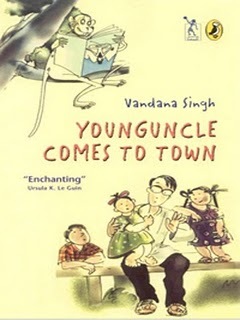 This is a book we have loved very much, and it was my very first review at ST, and holds a special place in our hearts. Sheels: The Atlantis book sounds very very interesting - will look out. 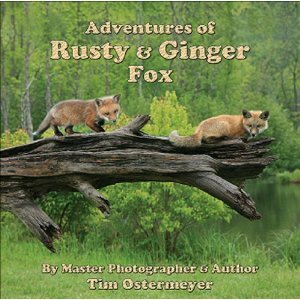 What a great list, we have enjoyed quite a few of those too, especially the Adventures of Rusty and Ginger Fox, I thought that was fabulous. Lulu, the ladybug girl has been a good friend for a few years now! The Indian titles seem very fresh and tempting.. Thanks KM for the second dose! Great compilation KM. Will keep referring to both these posts. A nice selection! The books I really liked from 2010 include Bink and Gollie byKate DiCamillo and Alison McGee; Otto: the Autobiography of a Teddy Bear by Tomi Ungerer; Clementine, Friend of the Week by Sara Pennypacker; and Bones by Steve Jenkins. Can't wait to see what 2011 brings!